Who Is at Fault in a Motorcycle Lane Splitting Accident in California? 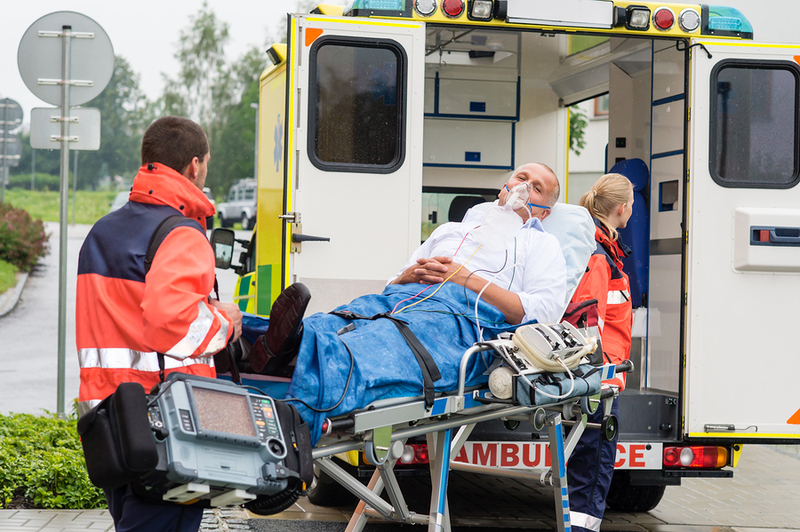 If you’ve been injured in such an accident, should you be compensated? 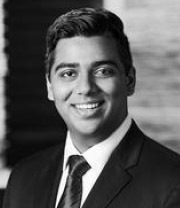 Read on as personal injury attorney, Steven Elia, sorts it out for you. Have you ever sat in traffic and watched a motorcycle whiz by between lanes? That’s called lane splitting and, while it’s not technically legal in San Diego or anywhere in the state of California, it’s completed accepted. What happens if an accident occurs while a motorcycle is lane splitting? Who is at fault? This is a muddy area in the state of California and one that should involve the professional advice of a California personal injury attorney. 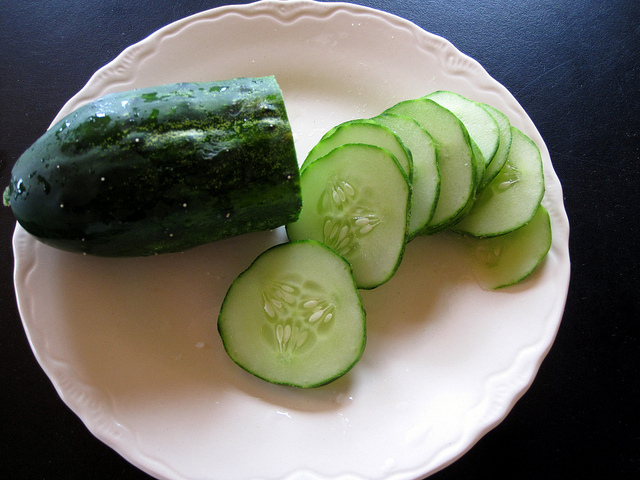 But let’s see if we can shed some light on it here. 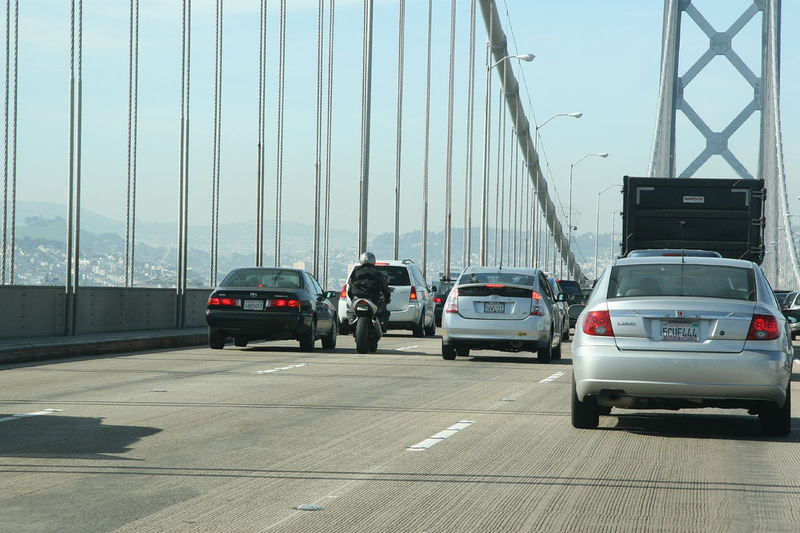 Lane splitting accidents are quite common, especially here in Southern California, including San Diego, where traffic can be a real headache. These accidents happen because of the close proximity of cars to the passing motorcycle. There is very little space to maneuver, and many drivers simply don’t anticipate that a motorcycle might be passing them by. When a lane splitting accident happens, the fault is usually attributed to the motorcycle rider, but this is dependent on what the insurance adjuster and court find. Stephen Clift was on a literal cross-country bicycle journey to raise awareness to the rights of U.S. military veterans when he was hit and killed by a car in Groom, Texas and died in Amarillo a short time later. The bicycle trip was called “March Across America for Homeless Veterans.” The driver who rear-ended him admitted looking away and never seeing Clift’s bicycle before he ran him down. A video of him on his journey appears below. You can hear trucks and cars whizzing very close by, and he relates just having ridden through a hailstorm. You can get a sense of the danger cyclists face when they share the roads with cars in this video. Drunk felon, no seat belt, no driver’s license, no insurance, and he was speeding, but we win $800K for him. How did we do it? And why? 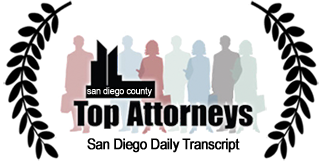 On March 15, 2015, we settled a motor vehicle roll-over accident that occurred in El Cajon, CA. 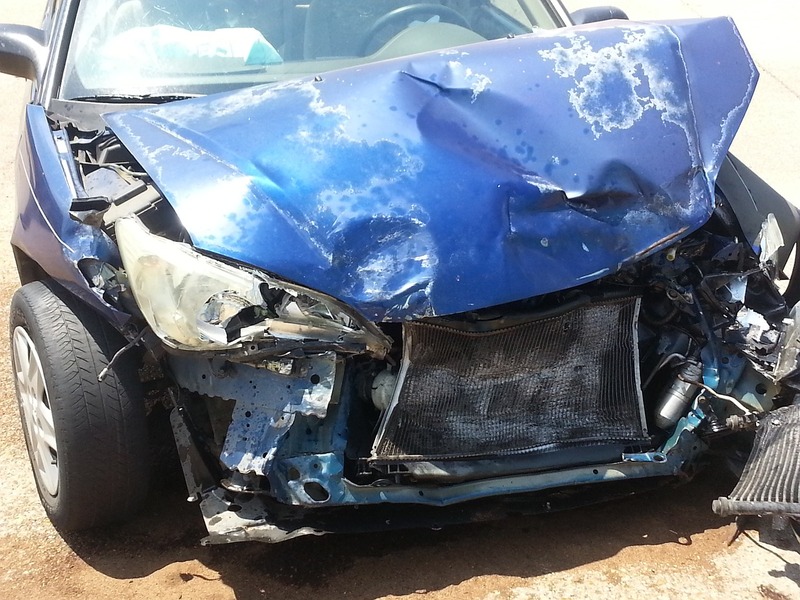 In this case, our client’s blood alcohol was more than double the legal limit in California, methamphetamine was found in his system, two open forty ounce bottles of beer were found in his car, and he had no drivers license or insurance at the time of the crash. We did however manage to find a way to obtain compensation for our client. But wait there’s more – the defense accident reconstructionist opined our client was driving over 70mph in a 40mph zone. He had been “partying” all night long and was leaving a liquor store at 9:00 AM when the accident occurred. 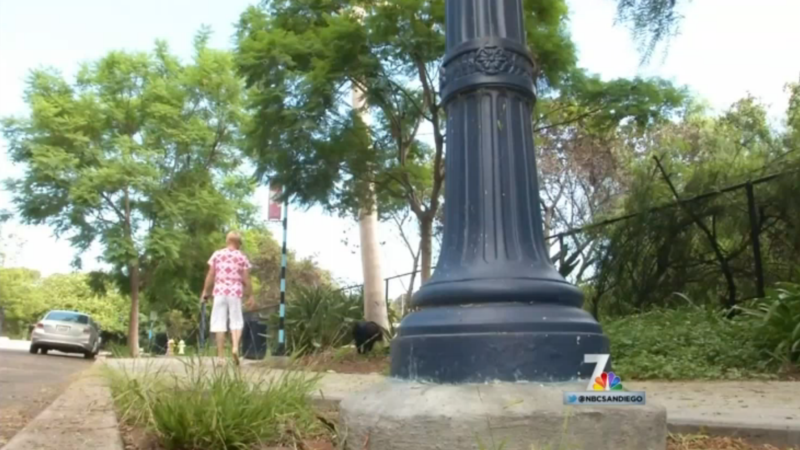 Urine soaked lampposts smash San Francisco cars. San Diego may be next. Here’s a somewhat amusing story. In San Francisco a lamp post falls on a car while its driver waited for a green light at the intersection of SF’s Pine and Taylor streets. No one is injured. There is no wind, no sign of vandalism, and no earthquake behind the incident. Why did the lamp post fall? Corrosion brought on by urine. Yes, urine. Dog and possibly dog’s best friend’s urine rusted the base of the lamp post until the weight of a flag was enough to snap it at the base. Needless to say, the internet had a howl with the story. On July 11th Ken Adams and another person were cycling Glendora Mountain Road/Glendora Ridge Road, a paved one-laner that loops around from Glendora toward Mt. San Antonio (AKA Mt. 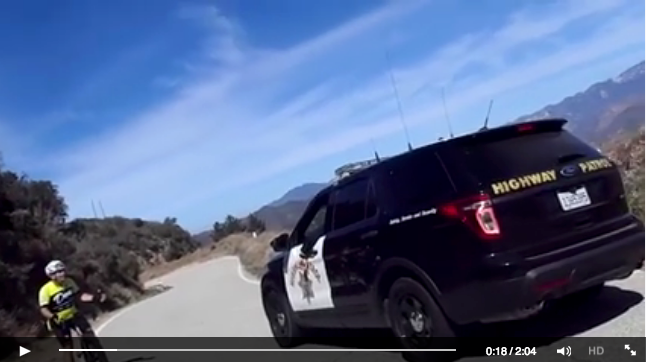 Baldy), when the CHP officer you see in the video passed by them. The SUV was about two feet away when it passed them, and later the same CHP SUV passed them again, coming even closer to hitting the cycling pair. Shortly after that, the patrol vehicle turned and came at the cyclists from the front. You can hear for yourself just what the officer had to say about his performance in the video taken after the officer U-turned to have a chat. Finished watching? Good. Here’s where he’s wrong. We’ve passed the midpoint of the summer season, meaning it’s time to start thinking about the end of summer fun. While you’re getting the kids ready to go back to school and packing away the outdoors supplies, you might want to check the expiration dates on the consumables. Bad batteries can leave you in the dark if you fail to catch them, but replacement batteries are easy to find and disposal is just a trip to an e-waste center away. Signal flares are a bit harder. If you own a boat, like many do here in San Diego, you probably own a flare gun since you’re legally obligated to have three signal flares of some kind if you go boating at night or if your boat is more than 16′ in length in case of accident or breakdown. Car owners are advised to have some road flares on hand for emergency purposes as well. Hikers and campers might own a flare gun of their own in case they get lost, though they might think twice about firing it at the height of burn season. Since you’re unlikely to use up your flares (it’s rare that you break down or get in an car or boating accident), they’ll eventually expire (many brands have a shelf life of thee boating seasons or 3½ years). 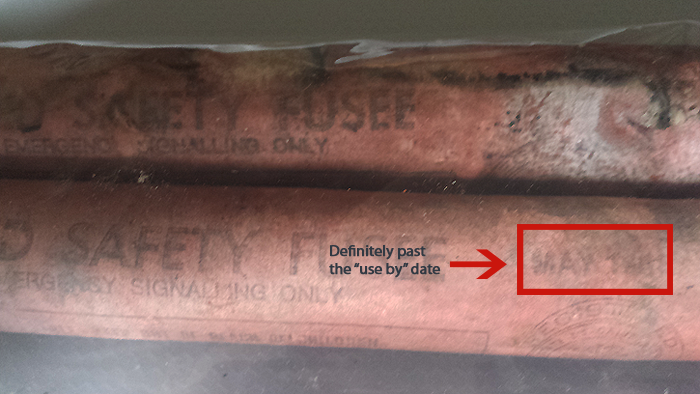 They should work past the expiration date but they might not, and the risk of a misfire or a fizzle increases. Both can lead to an accident and injury, not to mention leaving you without a desperately needed emergency signal. The conscientious outdoors lover should replace old, expired flares, but that leaves having to figure out what to do with the old ones. Get San Diego potholes fixed. Here’s what you can do. 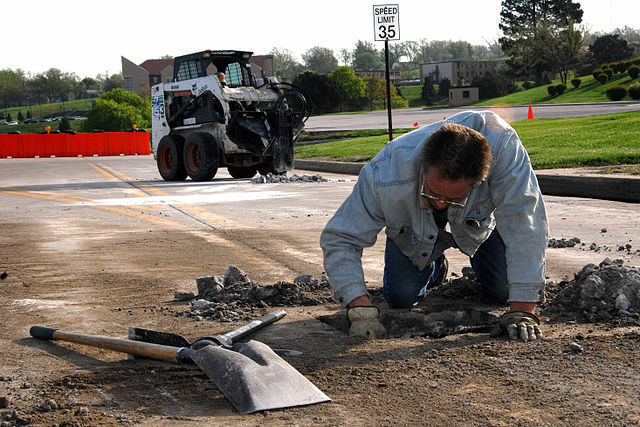 In an earlier piece about pothole damages and liability (yes, they can take a life) in which I hopefully gave you some good reasons why you need your city to fix those messy potholes, I skimmed over methods of actually how to report the annoying road hazards. The fact is, the civic minded citizen is spoiled by an abundant choices of reporting tools. Cities and municipalities have phone lines, fax numbers, online services, and a small handful are creating apps or partnering with third parties to make apps. Not all these tools are easy to use or remember, though, and it’s not likely you have your city’s service request hotline in your address book. Unfortunately, because reporting the existence of a pothole can be a pain, or just tedious, and since there’s no immediate benefit, we don’t do it. We should though because last year potholes caused over $6.4 billion in damages from causes large and small, and that doesn’t take into account bodily harm.